The brand is owned by Endurance International Group, and it was founded in 2003. It is best known among users who are looking for Shared hosting plans. The plans offered are not only affordable, but the quality of the service delivered is top-notch. They also have a few country-specific websites, offering targeted services. Based on the hundreds of threads I’ve been part of in past years, Bluehost is among the most loved hosting providers. 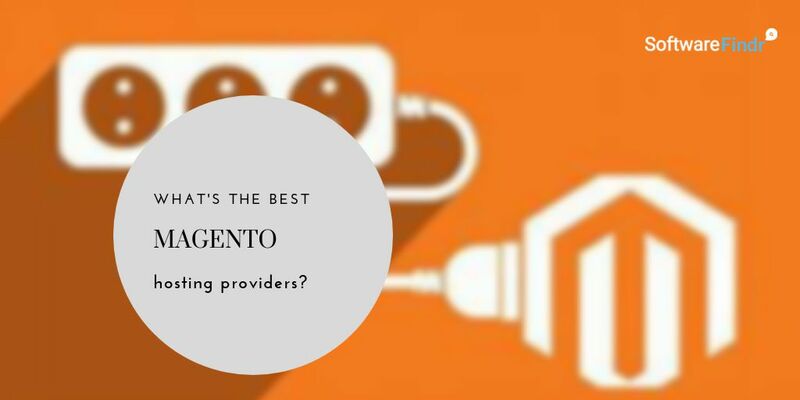 Most of the users are happy with the service they have for the price they are paying. 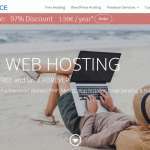 WordPress recommends Bluehost as the official hosting provider. 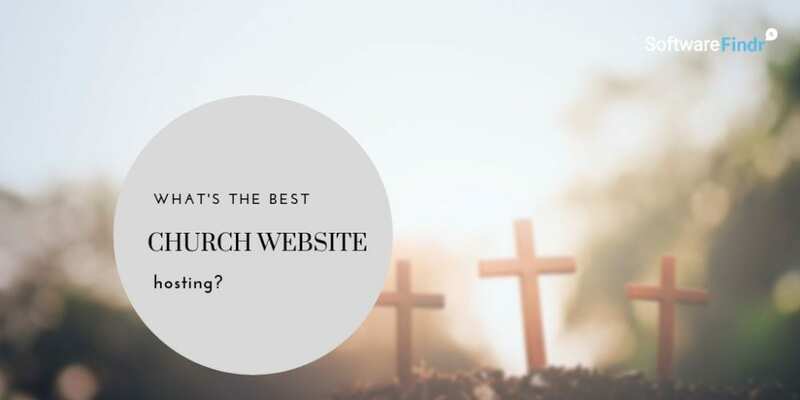 Besides this, the hosting also offers some great features to make it our top recommended cheap WordPress hosting provider. First of all, there is a specialized 24/7 WordPress support. You can get support by using live chat, email, or phone. The one-click installation enables you to install WordPress within a few minutes. You can control all of your installations from the intuitive control panel. There is an enhanced version of cPanel that allows you to manage all of your domains, websites, databases, FTP account, email accounts, and so on. Hassle-free Scalability is another notable feature of Bluehost. You can get started with a smaller plan initially. As your website grows, you can gradually move your site to a VPS or dedicated server without any complication. What’s more, there is a secure money-back guarantee that enables you to get a refund anytime you want. 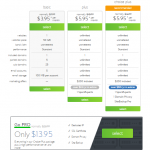 Bluehost offers three WordPress hosting plans. All plans come with a free domain and unmetered bandwidth. 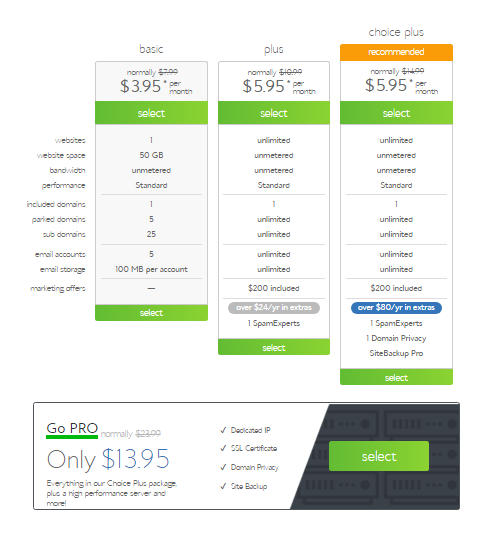 The basic plan is priced at $3.95 per month, and it provides hosting for 1 website, includes 50 GB of web space, 5 parked domains, 25 sub-domains, and 5 email accounts. The plus and prime plans are priced at $5.95 per month, allow unlimited websites, unmetered web space, unlimited parked domains, sub-domains, and email accounts. 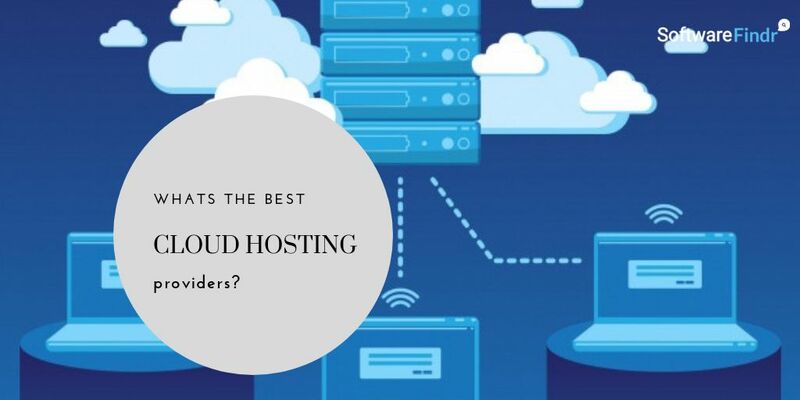 Shared hosting is their most popular plan, while they also have Cloud based hosting solutions which are equally popular. A dedicated WordPress hosting plan is also offered, that takes care of everything related to the WordPress. Other than VPS hosting plans, Bluehost even offers a WooCommerce specific plan, taking care of the e-commerce requirements. Their support part is rock solid and the experienced team behind is always eager to sort out the equation ASAP. The cPanel used inside Bluehost is easy to navigate and quick to understand. 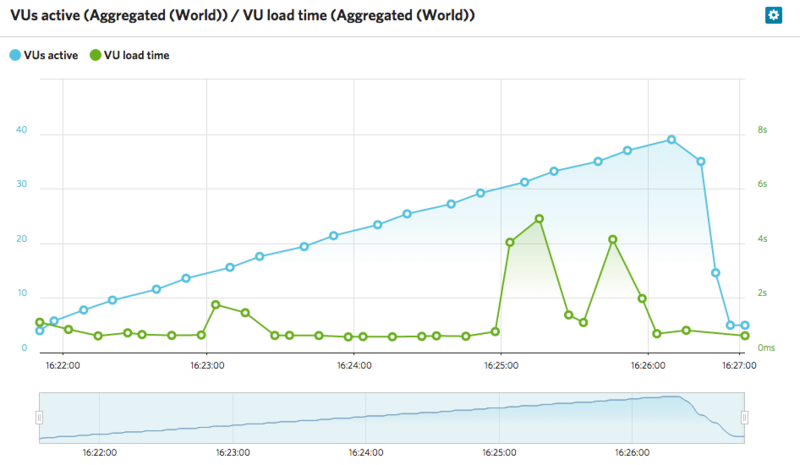 Their servers stay uptime most of the times and during the downtime, the team behind makes things up almost instantly. Free add-ons like domain, instant setup and $200 worth bonus are also added features. The performance offered in the Shared plans are not that top-notch. 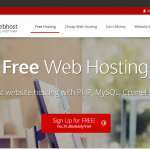 They do not offer any Windows hosting options. The monthly pricing starts from $7.95 to $23.99.